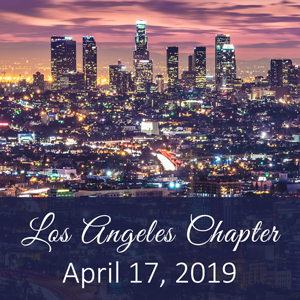 Register to join us for the April Los Angeles Chapter meeting. Click here to view the meeting flyer. The HVAC Restoration and Standards for Healthcare Building Engineers presentation is an informational training course specifically for Hospital Engineers. It will cover rules and regulations provided by NADCA, ACR 2013, OSHA, ASHRAE, EPA and NFPA. The presentation will also review system components, containment practices, inspection/ assessments, source of contaminants, health effects, cleaning procedures and more. Visitors should use the West Tower parking lot. Enter the campus on East Chevy Chase Drive and the parking lot is on the right. After parking, enter through the emergency room and security will direct to the elevators to get to the second floor.